your missing documents, photos, videos and more. 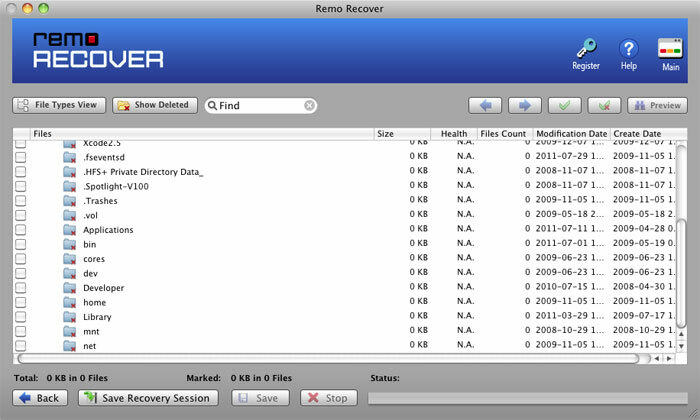 For those deep buried files, Remo Recover has Advanced scan mode to find traces of lost files. 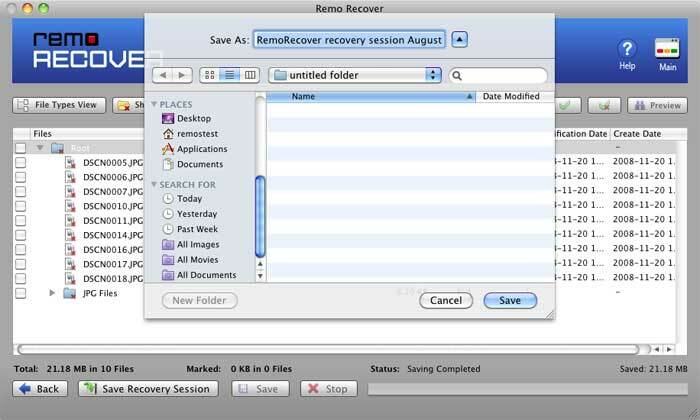 A reboot can put a dent in your productivity, with Recovery Session you can save scanning information and can pick up from where you left. Use File Filtering and Preview feature to search for specific file types. 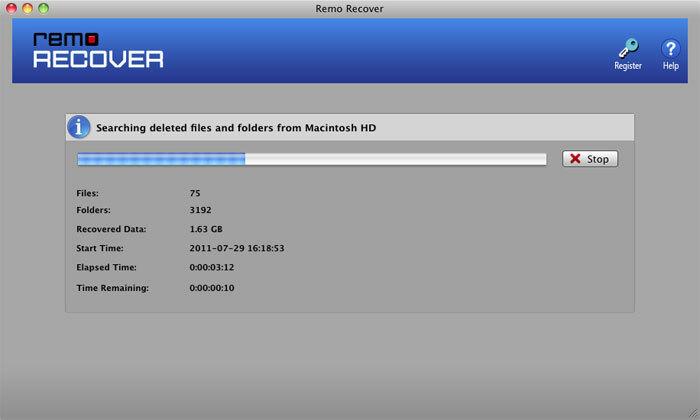 See recoverable files before you save it in your drive.